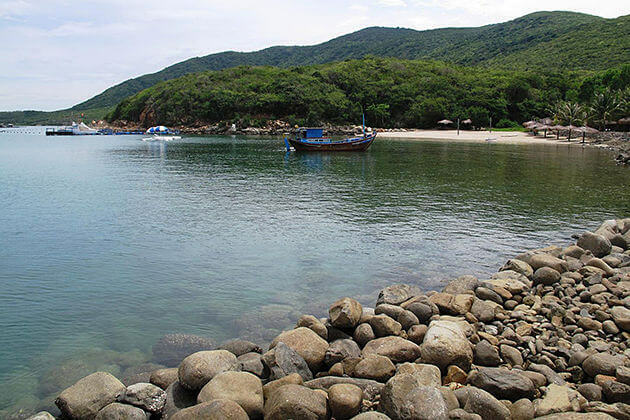 Nha Trang, located in the center of Khanh Hoa, was recognized as one of the most beautiful sea bays in the world. 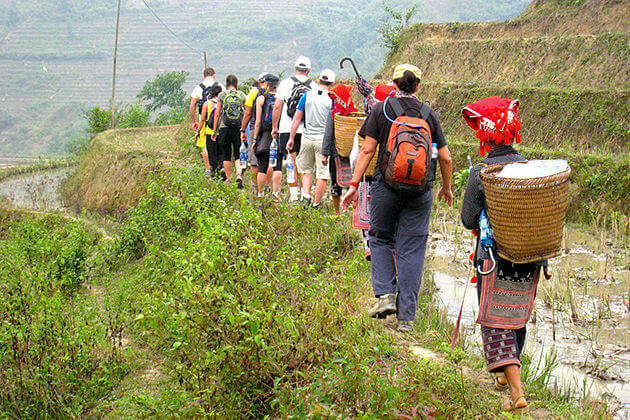 Coming to Nha Trang tourism, tourists will feel the peace and calmness which are hardly found anywhere else. 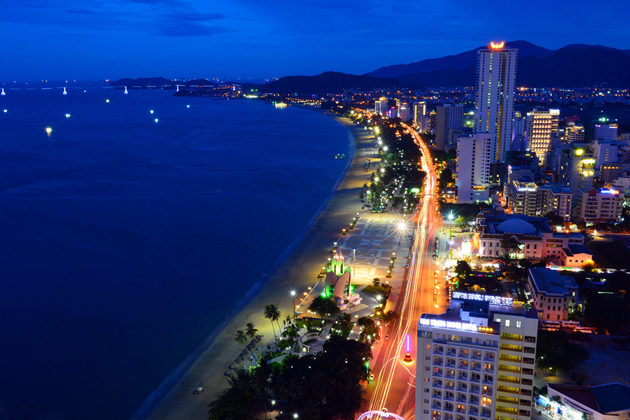 No wonder why a lot of people have praised Nha Trang as a heaven of tourism. 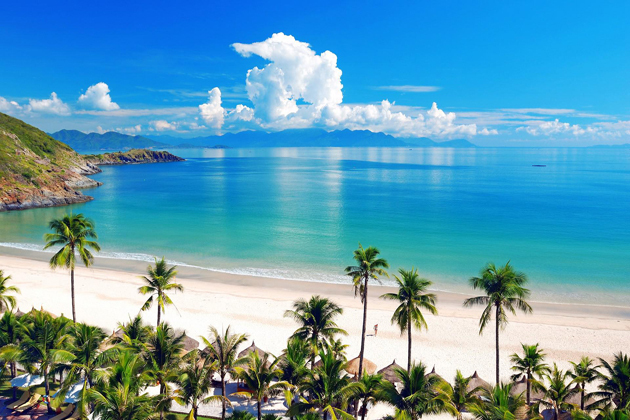 Mother Nature affectionately gave Nha Trang every wonderful and precious thing which a coastal land can have: charming crystal beaches with white silky sand, stunning islands far out of the sea, mysteriously colorful coral reef and mossy ancient Champa temples. The weather in Nha Trang is comfortable with just 2 months of raining, making Nha Trang become the best place to visit in almost any time of years. Nha Trang is not only well-known for its picturesque sceneries but also for its various tasty local cuisines and hospitable local people. Join our Nha Trang Tours to explore the charming beauty of Nha Trang, Vietnam. 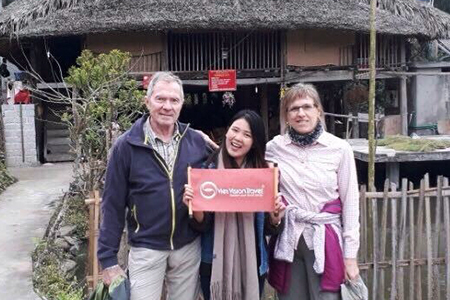 Go Vietnam Tours values our customers and are eager to bring them the best traveling experiences in Nha Trang. 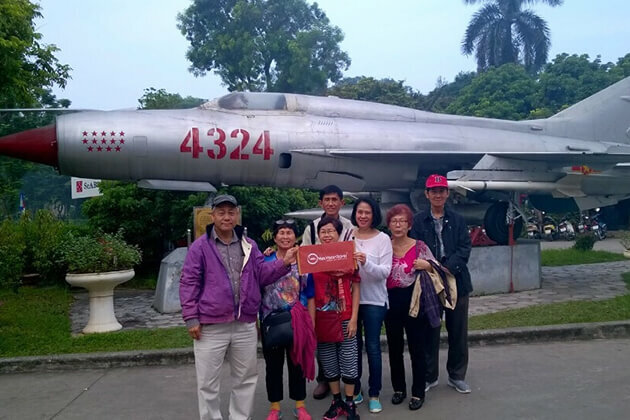 Just drop us an email or give us a call, and a personal travel consultant will help you prepare Nha Trang tours or Vietnam tour that satisfies all your needs. 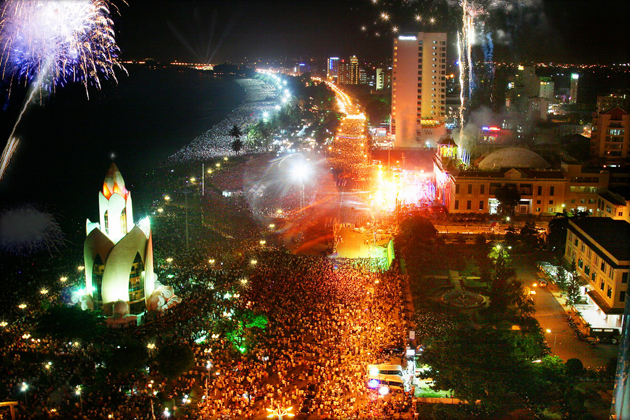 Nha Trang residents are said to have the strong spirit and the great love for their home country. 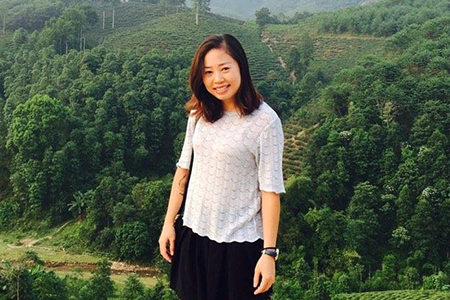 To build up the beautiful Nha Trang, the locals have overcome difficulties and challenges, suffered from the steaming temperature of tropical summer, the hurricanes caused by destructive sea storms. 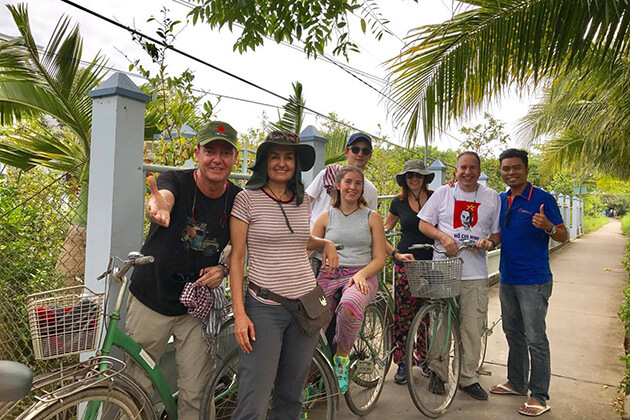 In addition, Nha Trang citizens are always friendly and hospitable to every tourist visiting their city because tourism helps to enrich Nha Trang and put it on map. The city has gone through a long road to becoming what it looks now. From a wilderness in the past, over the periods of dynasties and French colony, Nha Trang is now the beautiful coastal city in Vietnam. This land combines the modern of the 21st century with luxurious resorts as well as amuses centers and the long-established tradition with vibrant fishing villages and untouched islands. 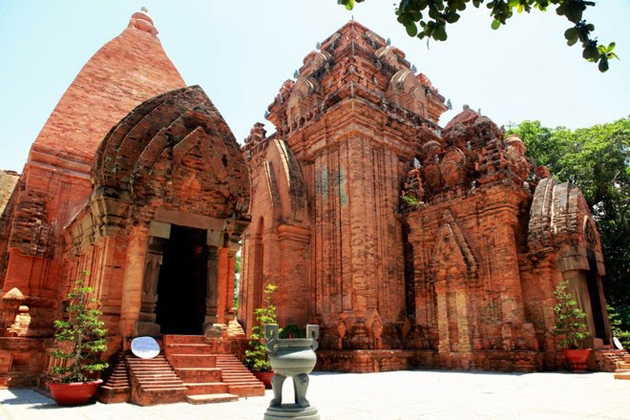 Nha Trang is not only well-known thanks to beautiful beaches but diverse cultures. 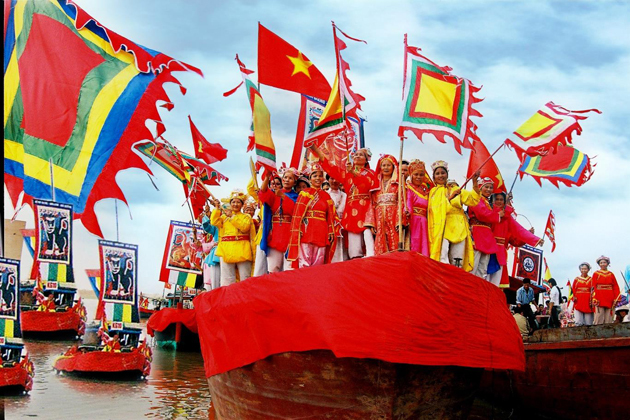 It is home to dozens of festivals which are mainly organized by fishermen to pray for the lucky and advantageous journeys to the sea. The city also has ancient Cham towers with art performances of traditional dances and folk music. In addition, Nha Trang has preserved the traditional villages of making salt, fish sauce, and bird’s nests, which paying a visit to them will leave you unforgettable Nha Trang tour. 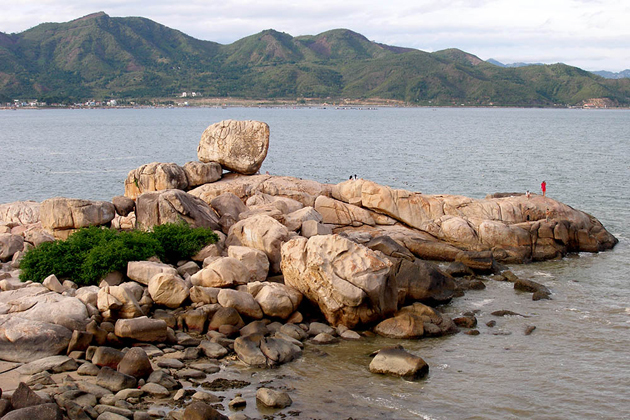 Nha Trang is greatly affected by the sea with the average temperature of about 26OC. A year in this city is divided into two seasons including the dry season (January to August) and the rainy season (September to December). 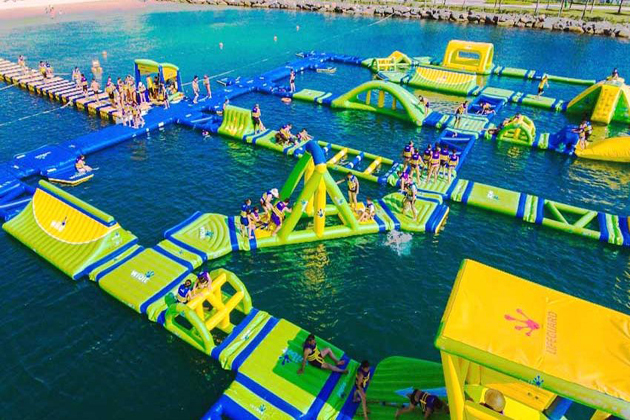 The first four months of the year in Nha Trang has the cool and comfortable climate which is ideal for outdoor and water-based activities in Nha Trang beaches. This is not the peak season of domestic tourism so foreign tourists can enjoy Nha Trang tours with low cost of accommodations, tickets, and other services fees. It is the most vibrant period in Nha Trang which everywhere is full of tourists. This may cause some inconvenience to you but a lot of festivals and activities are organized at this time that you should not miss. 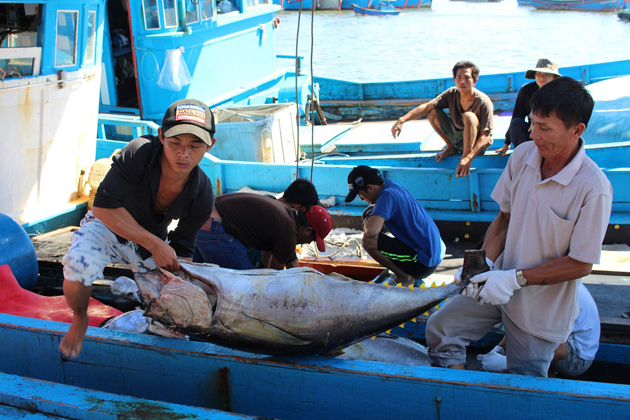 As a matter of fact, the cost and prices in Nha Trang can raise two or three times more than usual. However, this problem seems not to prevent thousands of people traveling to this coastal city during these months. 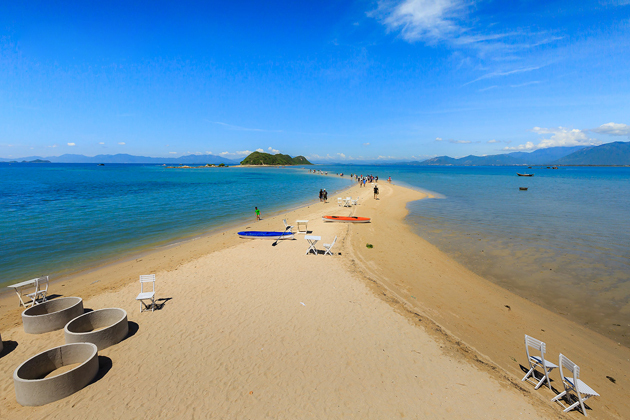 With the length of about 7km, Nha Trang beaches are ideal natural destinations for you to enjoy the heat of tropical area. You can immerse yourself in the blue water, bury yourself in the sandy beach, walk along the beach, lying on the sand, hear the waves fluttering shore or have the moment to see the dawn, beautiful sunset to the surprise. There are many interesting activities on the beaches which are waiting for you to explore such as parasailing, windsurfing, canoe, flying board ... or light activities such as sunbathing, building a sand castle or playing beach volleyball also help you have those great relaxing moments. Situated on a small hill and on the banks of the romantic Cai River, Ponagar Tower is an ancient Cham cultural heritage that remains intact to these days. You will be spoiled for exploring the ancient architecture and listen to the legendary stories and the legendary Ponagar goddess associated with the Cham culture. This structure was built from the 8th to the 13th century in the Hindu period which is the thriving period of India. The first floor or "low floor" is difficult for you to recognize, because most the of structures in this floor are not as intact as the original. Nowadays, the stone steps are rebuilt which walking through, you will reach the middle floor. The middle floor is the place for visitors to visit and worship for the luck and good things. The middle floor structure consists of 10 main pillars and 12 small columns. The column system is arranged to distribute the force from the roof down. Step further up the sloping stairs in the middle of the book to reach the top floor. The top floor is considered quite intact compared to the lower floors. The tower was built in the style of Cham people with tight bricks and the adhesive which is quite hard to see. It was built firmly with terracotta tiles, the bricks attached together felt like grafted with a special material other than normal. The decoration on the tower is very elaborate and unique, including many images in the Cham beliefs such as Tenexa, fairies, ponagars, mascots. At the top of the pillars, they are decorated with decorative dome and there are many statues and bas-reliefs of terracotta, including Po Nagar, Tenexa, fairies, deer, geese, lions. 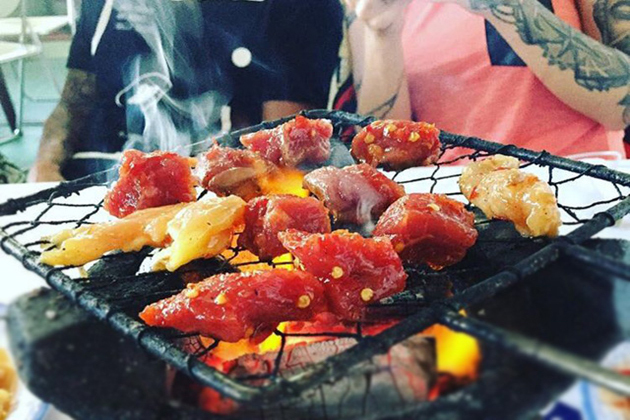 For a long time, Hon Chong has become a popular attraction of Nha Trang City. It is the intersection of mountains and sea because visitors can reach the sea or the hill only a few steps. Visitors have the chances to hear interesting stories about this rock in a natural landscape charming. Small, large blocks, layers, and strange shapes are stacked on top of each other without any attachments. The rock is stacked from high to low as if there is a giant hand to construct. The interesting thing is that the big rocks are overlapping with each other whereas the waves waving all day long. 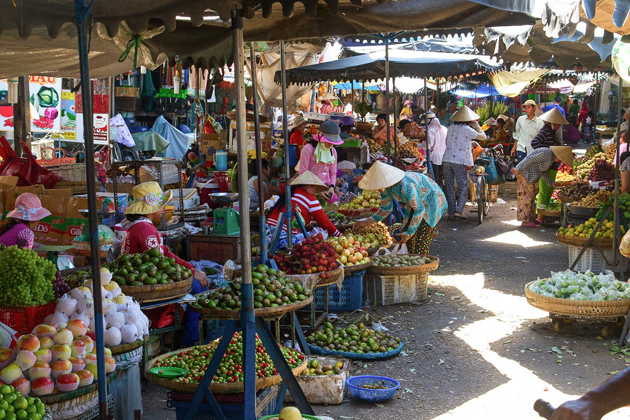 If you want to purchase something during your Nha Trang tour, then the traditional Dam market absolutely satisfies your demands. A ton of local goods from seafood, dried products to souvenirs and fresh fruits may waste your time for choosing. 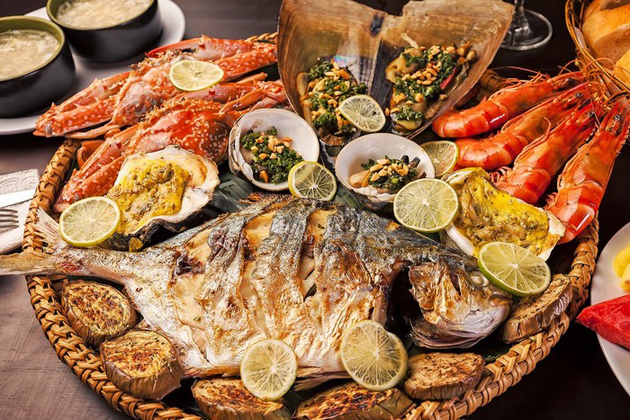 Moreover, you can taste all of Nha Trang specialties with hundreds of food stalls in the market from fast but nutritious breakfasts, mouth-watering lunches to delicious dinners. You may taste the delicious traditional crispy cake before. But in the coastal city, this food has changed with the appearance of squid. 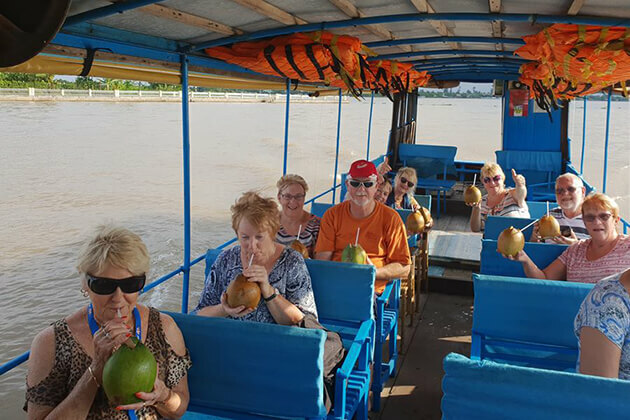 This great combination will bring you a different and unforgettable taste so that when it will be the first thing you remember about your Nha Trang tour. 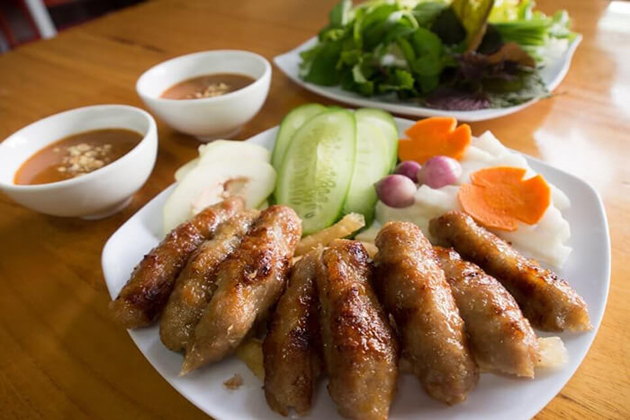 The area near Tran Phu Bridge is the paradise of this dish. 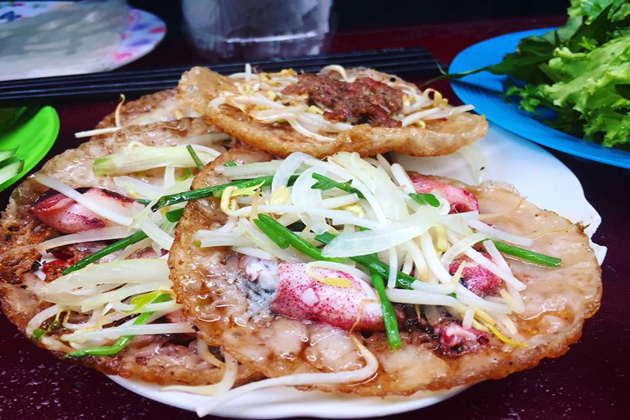 This food combines thin noodle – the traditional ingredient of Vietnamese cuisine and jellyfish – the fresh seafood caught in Nha Trang Sea. 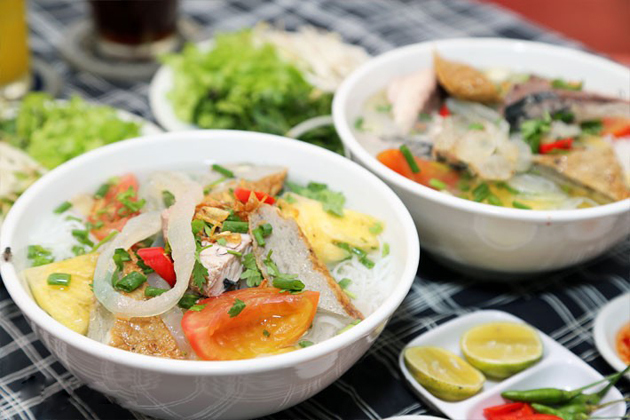 A hot bowl of noodle soup will warm your body up in the cool night at Nha Trang. There are many airlines from Hanoi (Noi Bai Airport) and Ho Chi Minh City (Tan Son Nhat Airport) to Nha Trang (Cam Ranh Airport). 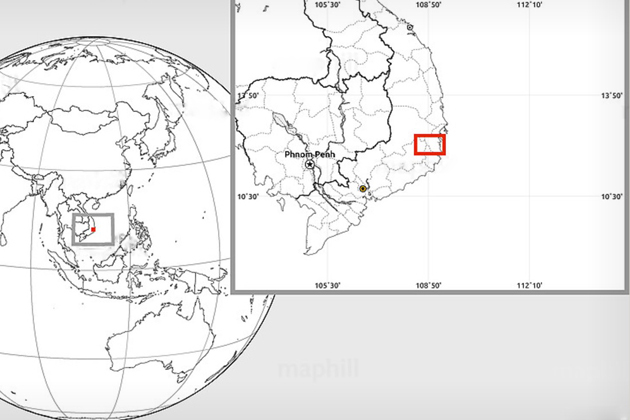 The airport is quite far from Nha Trang city center (about 35km). You can take the airport bus or taxi to reach to the city center. 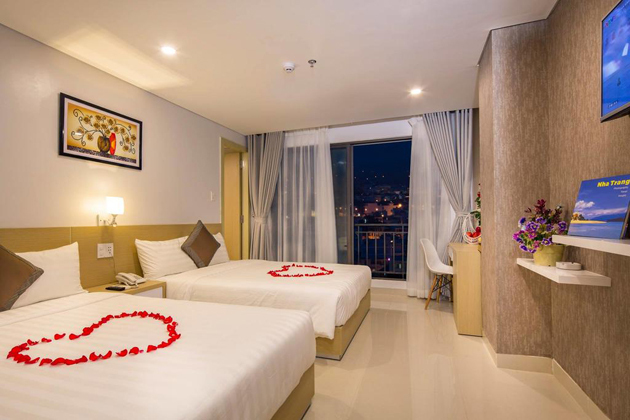 The hotel is just 100 meters to Hai Thang Tu Square, and within 1 km to Nha Trang Train Station as well as Dam Market. Cam Ranh International Airport is approximately 35 km away. Airport transfer and shuttle services can a at extra charges. Green Peace Hotel with 22 rooms with modern furniture, high-end sanitary facilities, modern elevator system (Schindler of Germany), magnetic keys, TV with cable, WIFI, mini bar… will with visitors full comfort when stay. Nha Trang has a fast mobile connection. For your convenience, you need to purchase SIM cards in the agencies of Vietnamese mobile operators such as Viettel, Vinaphone, and Mobifone for any mobile services. What to wear: In addition to swimwear, you should carry clothes that easy to fold and dry and made from waterproof materials. Remember to prepare a hat, raincoat, an umbrella, and sunglasses.